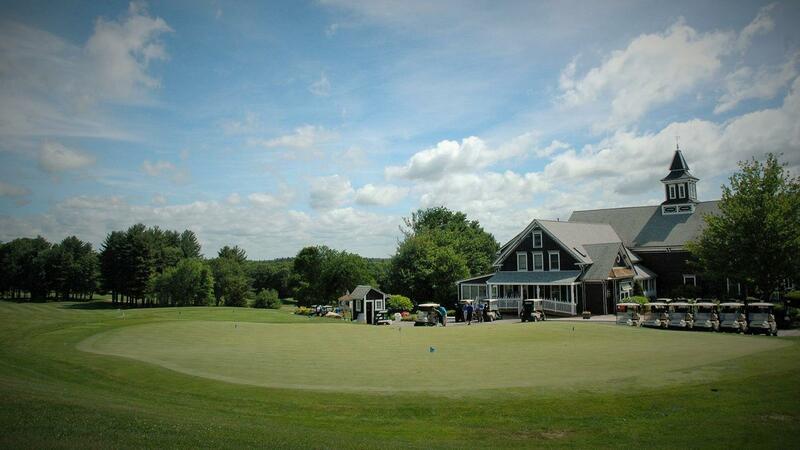 Rent Blissful Meadows Golf Club | Corporate Events | Wedding Locations, Event Spaces and Party Venues. Planning your next event doesn't have to be a stressful time. Let our professional staff do what we do best. We are confident we will provide you with the perfect location for your special day. Our clubhouse, a circa 1880 restored Victorian barn is listed in the "National Register of Historic Places", and offers three handicap accessible banquet rooms. The Oak Room is located on the first floor of our clubhouse, adjacent to the first tee. This charming room comfortably holds up to forty people. During our off season, Meadowview Tavern can be made available for functions with up to seventy-five guests.If you are expecting up to one hundred and eighty-five guests, we recommend The Chestnut Room. With exposed chestnut beams and a breathtaking view of a well manicured golf course.